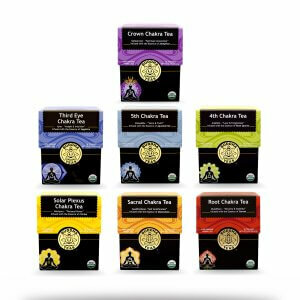 As our root chakra helps you stay in touch with energies of the earth, we feel it is important to offer teas that keep you in touch with our roots in nature. Our Root Chakra Tea is made using 100% organically grown and harvested herbs, never mixed with any fillers or added flavorings. 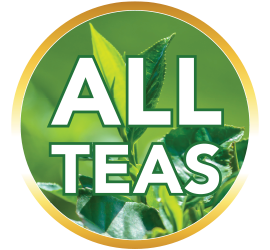 Our bleach-free tea bags keep our teas chemical-free, allowing you to enjoy every herb as it was meant to be experienced. 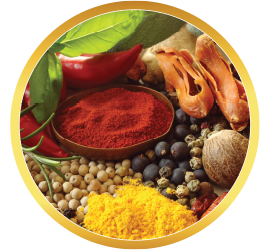 Look for coupon codes on our product pages to help you save, and keep your cupboard and your wallet full when you order and save with our bulk pricing. 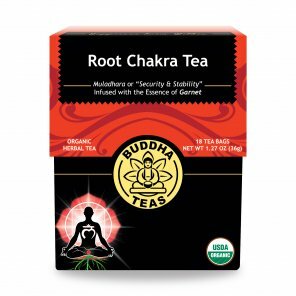 Buddha's Root Chakra Tea is the best tea I have ever tasted. I added a small amount of honey and drank paradise. I felt soothed, relaxed, and at peace. 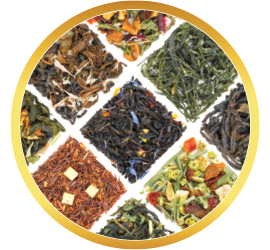 This tea has a delicate balance and full body flavor. Delicious! 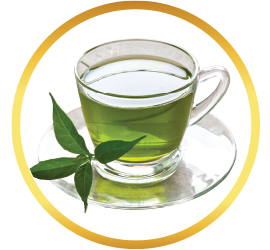 My nine-year old daughter enjoys drinking this tea also. Love this tea, very earthy and makes you feel grounded and relaxed. They are correct by saying there’s no need for added sweetener or anything. This tea is wonderful on its own. It has a hint of something familiar but I can’t place it. 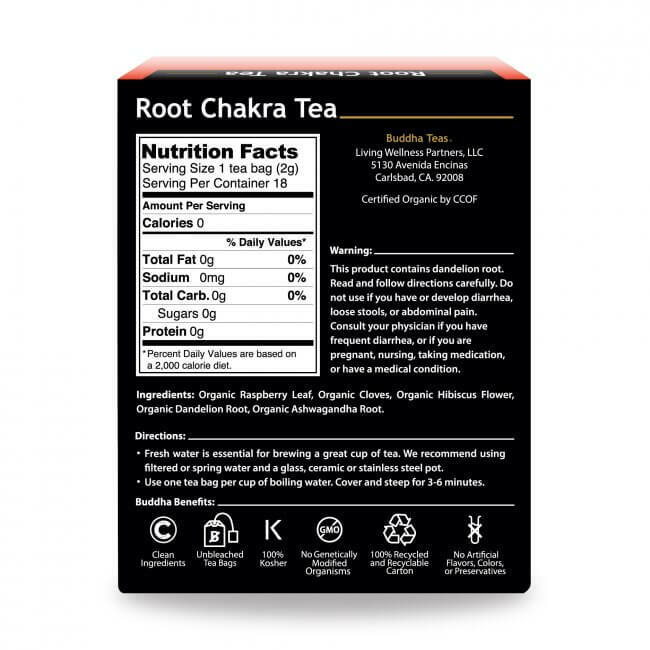 Maybe its the ashwaganda or dandelion but it reminds me of other slim teas I’ve had in the past that were really strong and not good but this one is much lighter and very good. I drank it fairly fast. I feel very calm. I’ll be getting this again. 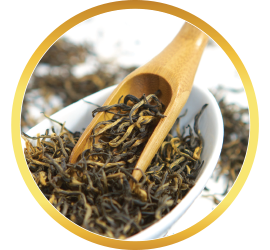 Review Title: Read the Warning on the Box Before Purchasing this Tea! Although this tea tastes good, I had a reaction to it due to the dandelion, which is a diuretic. 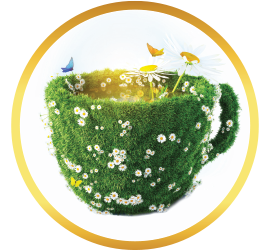 This plant is related to chamomile & ragweed, which I'm sensitive to, so those of you who have allergies to the above-mentioned plants, it would be better to stay away from this tea. Mind you, I only had 2 cups over a period of 2 days; however, I still had an issue. 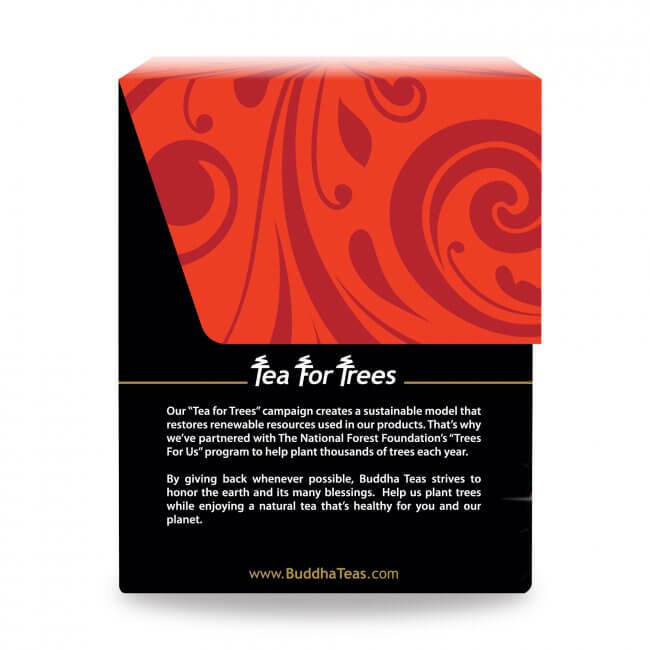 Buddha Teas does issue a warning on the side of the box...I strongly suggest that you read the warning before considering buying this tea. 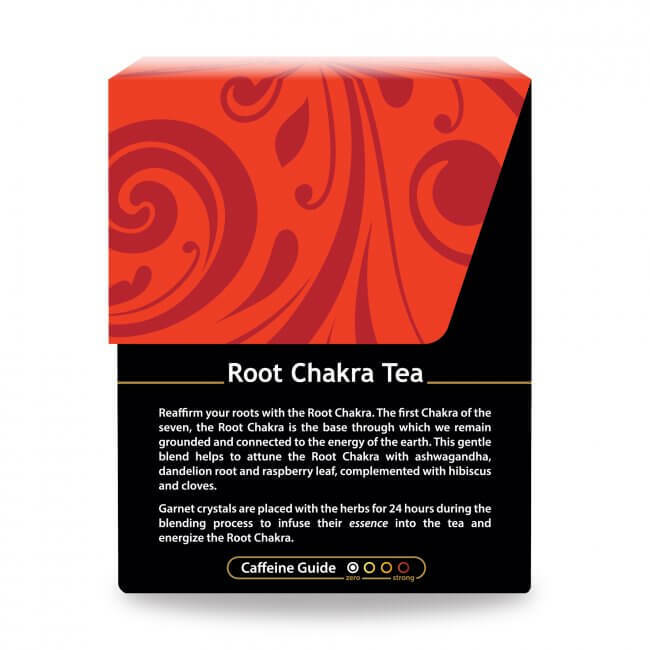 I recently purchased a root chakra tea and I should say I am so impressed by its influence on my mood and well-being. I feel more grounded, centered and balanced. I also find it easier to meditate and do my every day routine. Drinking root chakra tea became my number one thing to do in the morning. I love little quotes on each tea bag, very creative and they give additional boost of motivation to start your day. 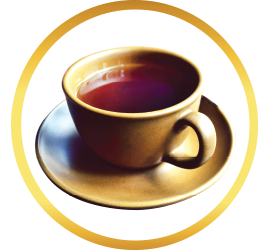 Also after a week of drinking tea I noticed my mood became more stable and thoughts more positive . 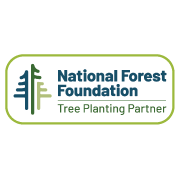 Thank you for such an amazing product. 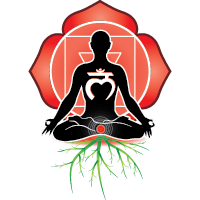 Great for opening up my root chakra and making me feel more balanced while at the same time reducing my anxiety after a hectic day. Make me feel grounded and relaxed. The raspberry gives it an amazing taste as well, making it the perfect tea!!! Review Title: I love the root chakra tea! Whenever I find myself needing grounding, rooting, or stability, I brew myself some and right away feel myself become more centered. 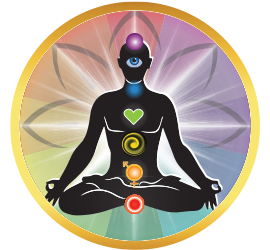 I use it along side my chakra work and find it to be an amazing aide! Plus it taste delicious!